Flood Zone X. 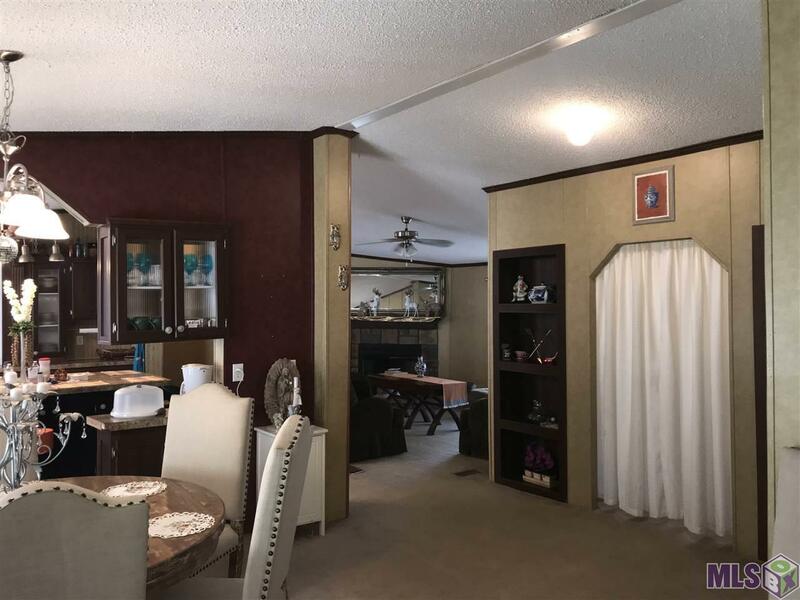 Mobile home with nice interior finish. 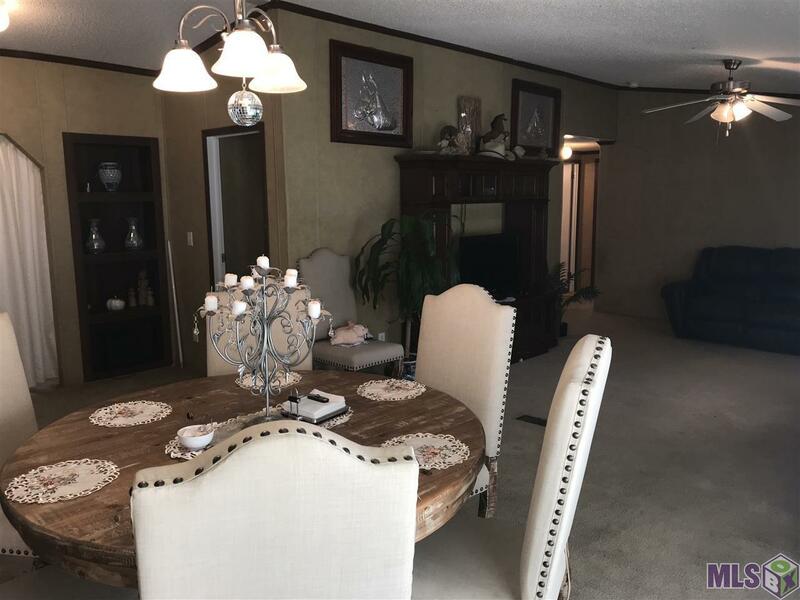 Large kitchen/Dining, Family Room, Large Master Bedroom and Bath. Large lot with 4200 square foot horse barn, chicken coop, etc. 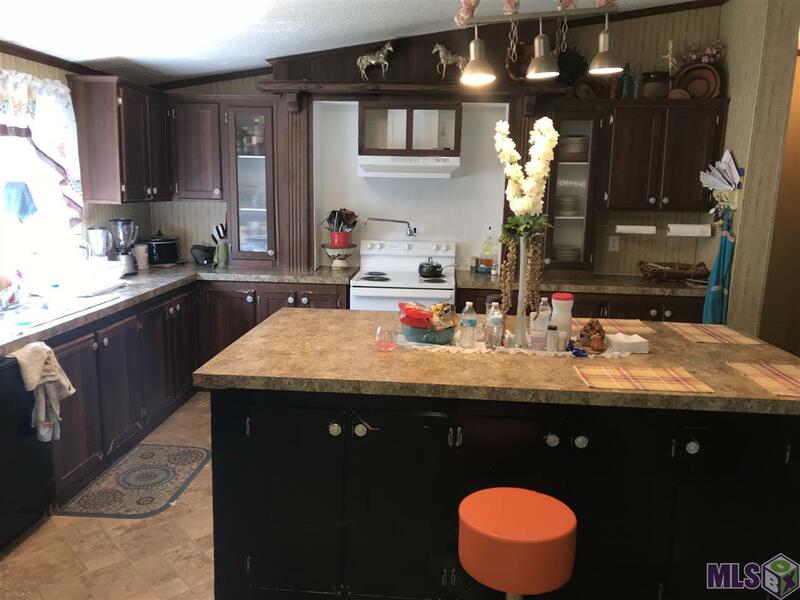 Plenty of storage, large porch, plenty of parking, property is completely fenced with a iron main gate and a second gate for accessing single wide mobile home. 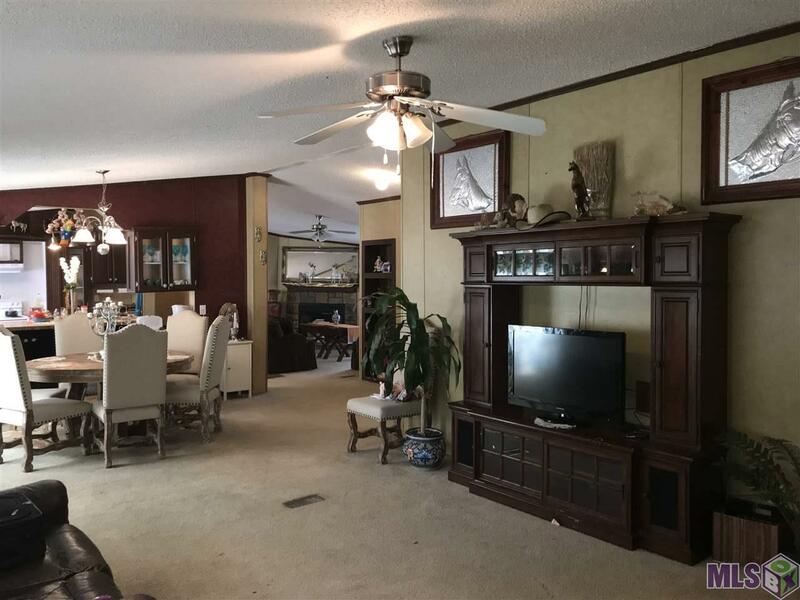 Property has a 14' x 76' - 1065 square foot single wide mobile home as well. The single wide has a Kit/Din, Family, with 3 bedrooms and 2 baths. Nice for income or for additional family members.